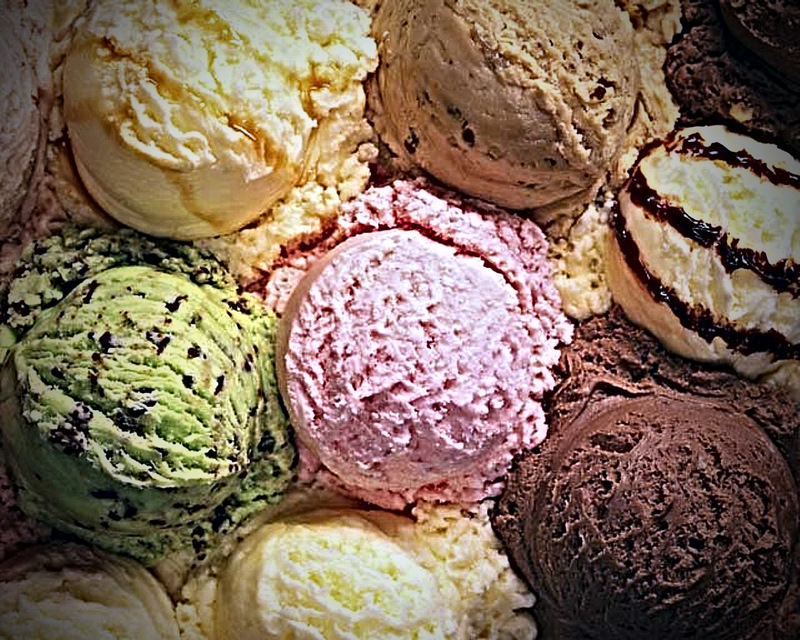 Yesterday was National Ice Cream day. So a group of our friends had an ice cream social last evening. We all brought ice cream, toppings or drinks. And had a ball while ingesting 1000’s of calories. It was heaven. Looking at the table of ice cream choices, I had a huge choice. We had flavors of ice cream and most were about the same. The regular choices. And then there was lots of the same. How do you choose between 4 types of vanilla?!? Everything was set out so people could scoop up what they wanted. As I watched people, they would get their “favorite” but many wanted to try something that was totally different than the others. We started discussing some unique flavors from the past: green-bean, cheerwine, lobster, raisin, and other nauseating flavors. But we all wanted to try them. They were different. What’s the big difference about your organization? Start embracing it. The saying goes that if you have 2 choices of similar items, people will not make the choice. But add a “different” choice, and people will be more apt to make a clear choice. Answer the question: What do you solve with your product/service? List any other “competition” that offers a solution to the same perceived pain/need. Stop marketing the similarities that everyone knows. Market the differences. You’ll find that people will be willing to sample you. Like I did yesterday. And now I’m choosing to go to the gym and work off what I picked up. But I didn’t mind at all.